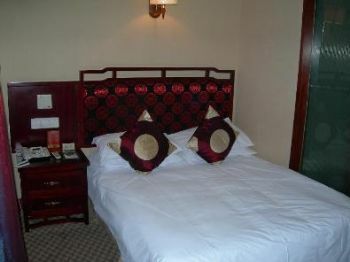 Zhoushan xiangnan hotel is a three-star hotel cantering to foreign affairs. 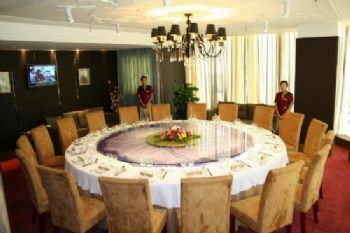 It has 80 guest rooms of all categories, 380 restaurant seats. Elegant garden environment, perfect entertainment facilities and standardized service will bring you satisfaction end success to your holidays, sight-seeing tours or business conference .